There are a couple of medical instruments can come in handy when treating a patient. Below are the ones we carry; they are made from high quality stainless steel and, with a little care, should last a lifetime. 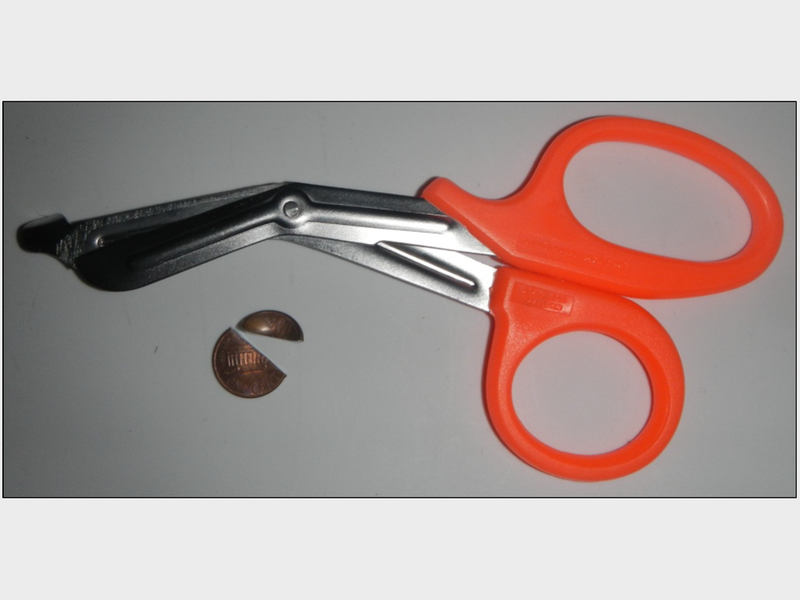 Trauma scissors cut through pretty much anything; a necessity if you need to find and stop bleeding quickly. 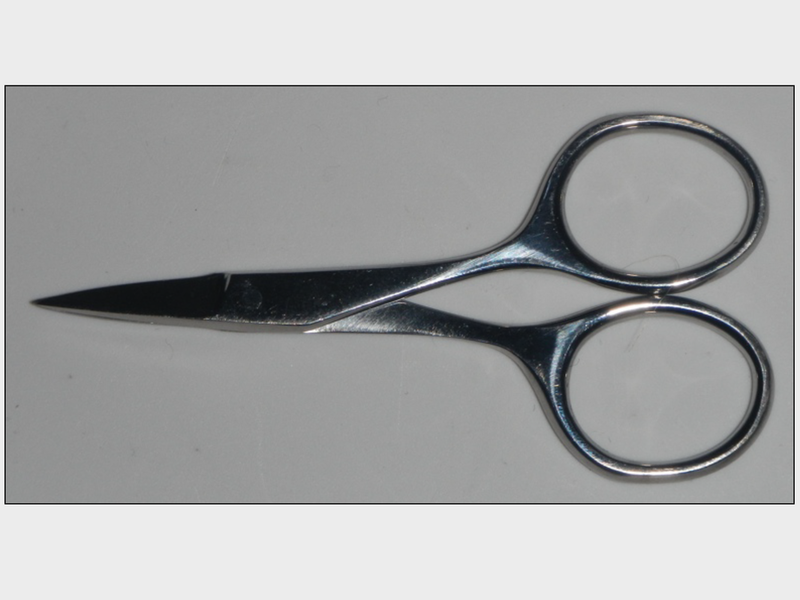 Surgical scissors can be used to trim wound edges during cleaning or prior to closure; and, if you are not carrying trauma scissors, work well to cut ENGO, flexible medical tape, Second Skin®, and gauze. 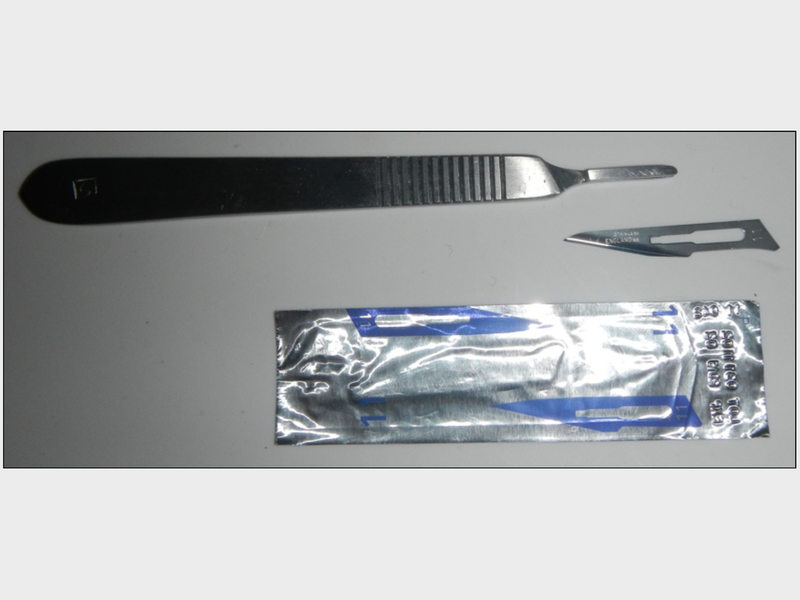 A scalpel handle and blades are useful for excising dead tissue and opening abscesses. Forceps have numerous uses, for example removing splinters and cactus spines, exploring and packing wounds, and pinching off bleeding arteries. 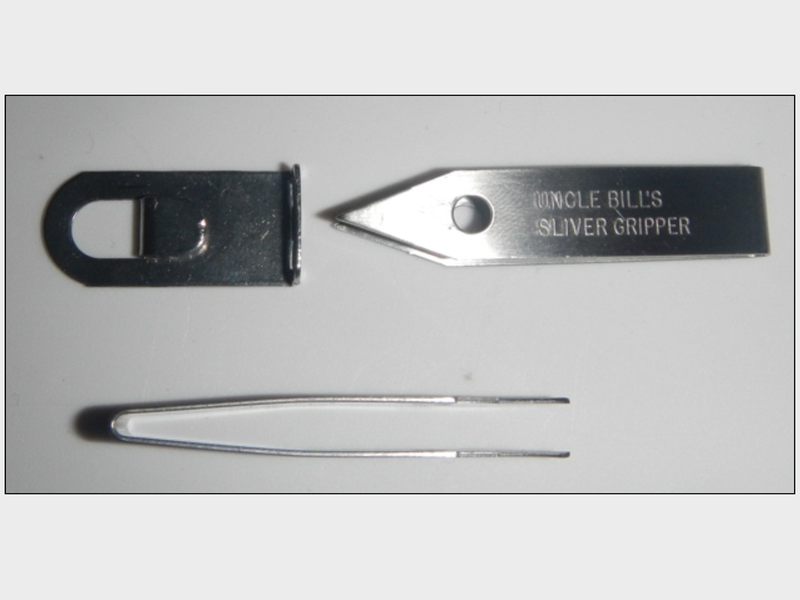 Uncle Bill's Silver Gripper Tweezers are a small, lightweight alternative to forceps when what you are primarily interested in is removing splinters and cactus spines. Click on an image for more details.